Yes....it's a school, you may be attending classes, but hey, who always pays attention during class? It's a school campus what better to do than have fun, romance, and even fights. 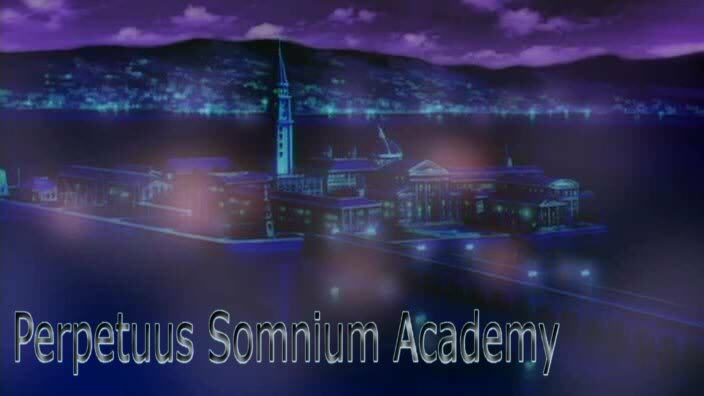 Perpetuus Somnium :: Perpetuus Somnium Academy. :: Science Wing.